This time the Bluths are all together. Whether they like it or not. 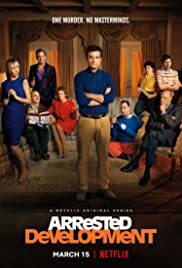 Arrested Development returns May 29, only on Netflix.